PORTLAND, Ore. – An own goal in the 76th minute gave Seattle a 1-0 victory over Cascadia Cup rival Portland on Sunday night, extending the Sounders’ club-record winning streak to seven games. Seattle also pushed its unbeaten streak to 10. The Sounders (11-9-5) have won five straight on the road. The Timbers (10-7-7) have lost four straight after a 15-game unbeaten streak. The Cascadia Cup was started in 2004 by the supporters of the three teams. The winner is determined on by points at the end of the season, and the Timbers are the defending champs. 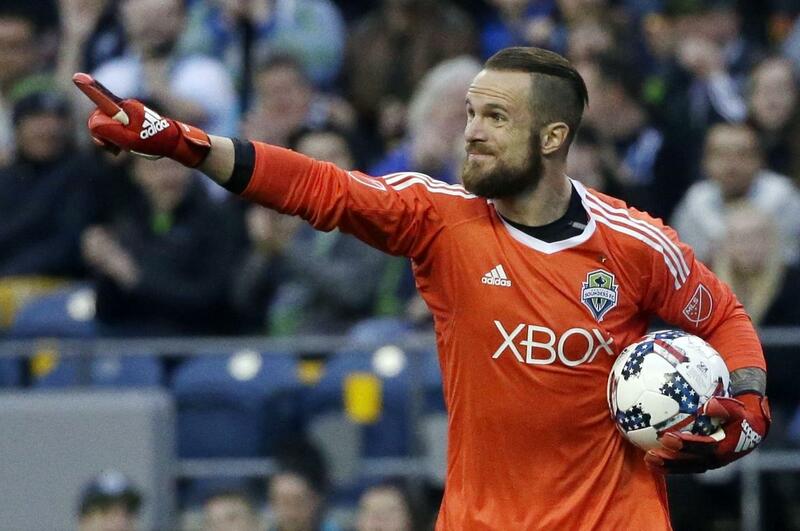 Portland had the best chances in the first half, but Seattle goalkeeper Stefan Frei saved a shot from Andy Polo in the 10th minute and another from Sebastian Blanco in the 24th. Clint Dempsey, last season’s Comeback Player of the Year, missed his fifth straight game because of back problems. Dempsey is one goal shy of Fredy Montero’s Sounders record of 47 career goals with Seattle. Published: Aug. 26, 2018, 9:07 p.m.